Home » Welcome to STRIVE U! Tours & Directions Alumni Buy Merchandise! 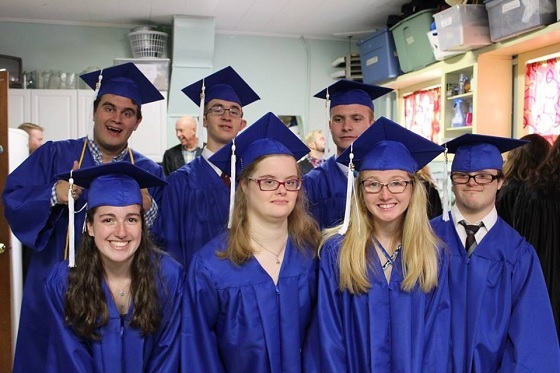 STRIVE U provides post-secondary education and training to young adults with developmental disabilities in the realms of residential, employment, and community skills with the goal of enabling its graduates to live and work as full community members with maximum independence, productivity, and dignity. 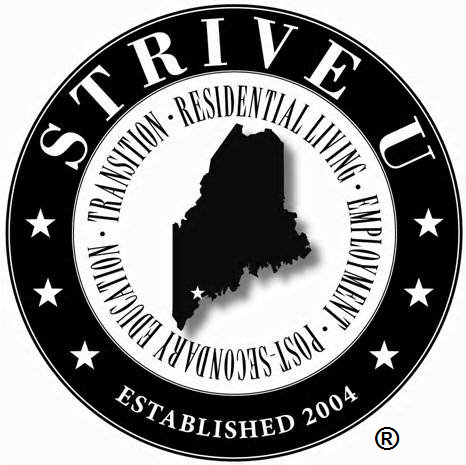 STRIVE U is a comprehensive program aimed at teaching its students necessary skills to live independently in the community. STRIVE U is founded on four main program areas- Community Living- Living in an apartment with a roommate, Employment- learning valuable job skills through paid work experiences, Post-Secondary Education- Through a certificate program with Purdue University Global, and finally transition- assuring the transition from STRIVE U into the community is successful and meaningful. If you would like more information on STRIVE U and/or would like to schedule a campus tour, please contact Bill Hughes at (207) 774-6278 ext. 210 or e-mail bhughes@pslstrive.org.